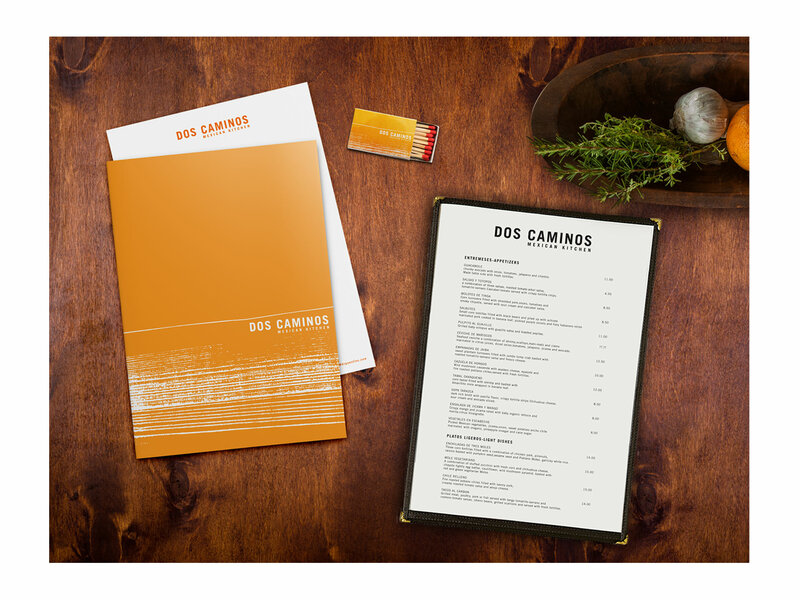 We were approached by downtown restaurant moguls John McDonald and Steve Hansen to create a brand identity for Dos Caminos, their new Mexican restaurant on Park Avenue. 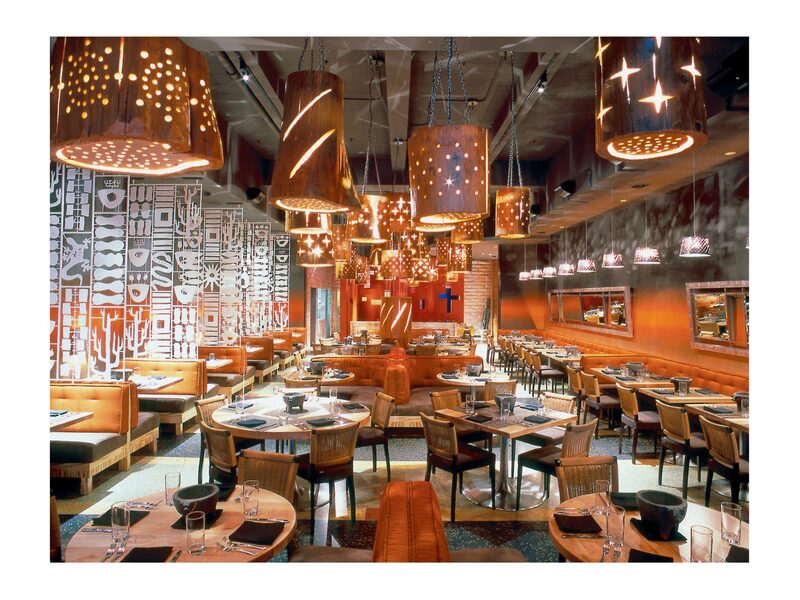 Inspired by the name, Spanish for two roads, it was important for the new identity to reflect the restaurants aesthetic while staying true to it’s authentic Mexican cuisine. The branding included everything from logo to stationery. 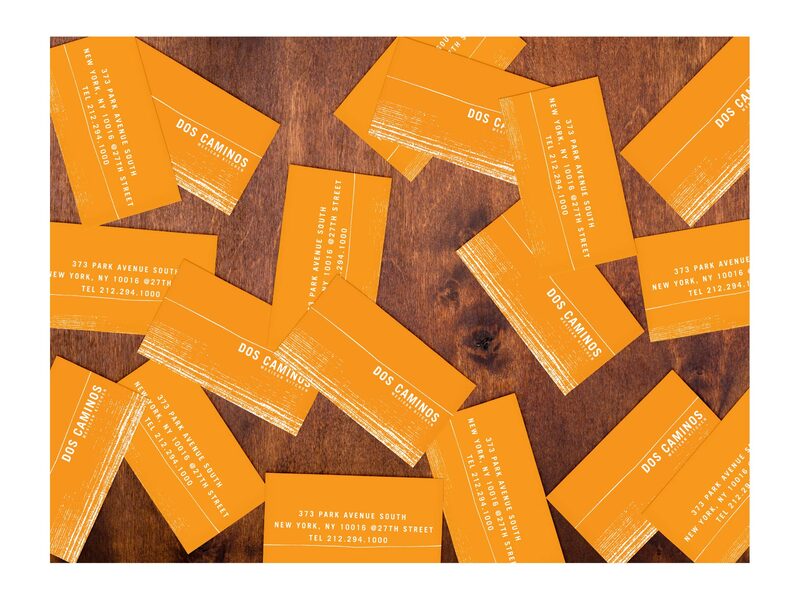 Our strategy was to create a modern logotype that could stand alone as well as accompany the “off-road” graphic that serves as the background for the restaurants menus, business cards and coasters. 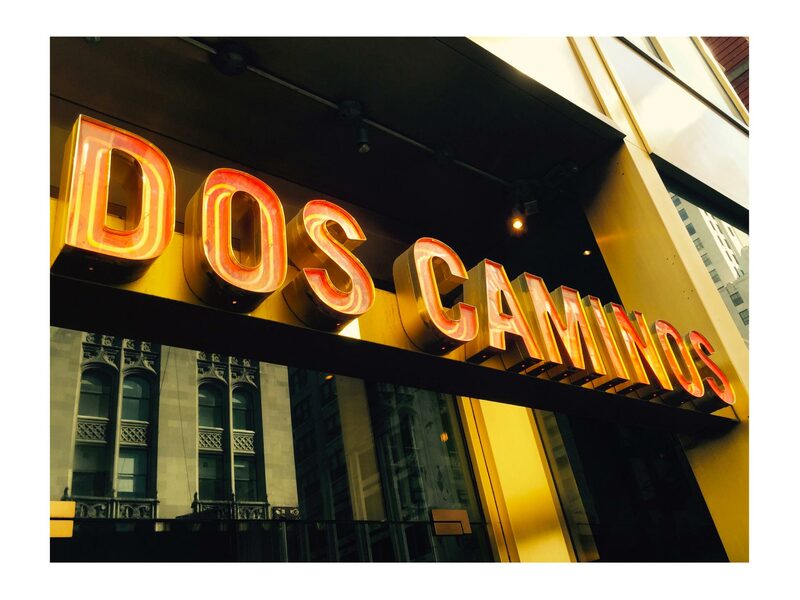 Since its opening, Dos Caminos has expanded nationwide. 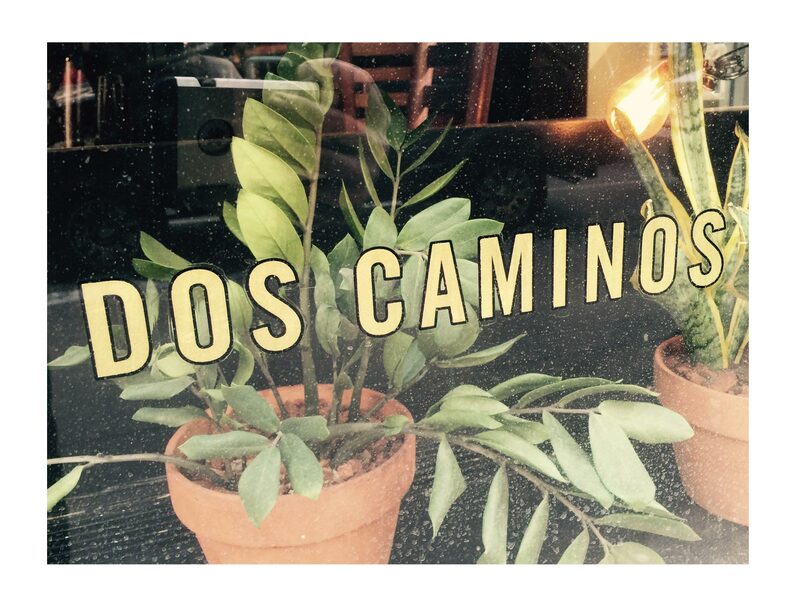 To this day, it remains one of New York City’s original Mexican restaurants for both New Yorkers and tourists.